For regular visits to the museum, the gallery does not require a guide. 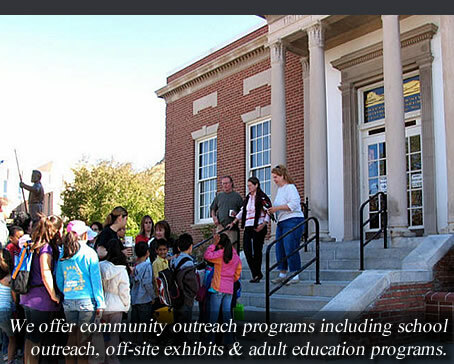 However, if you would like to schedule a tour with a guide, we are happy to book tours for school, adult, scout, home school and other groups. 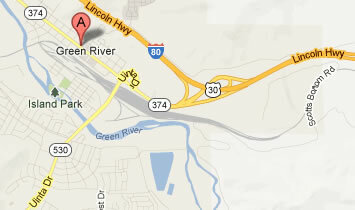 Our Museum Bookstore & Gift Shop offers a large selection of books, gifts, maps, jewelry, toys and other items. Stop by the museum to browse our selection. 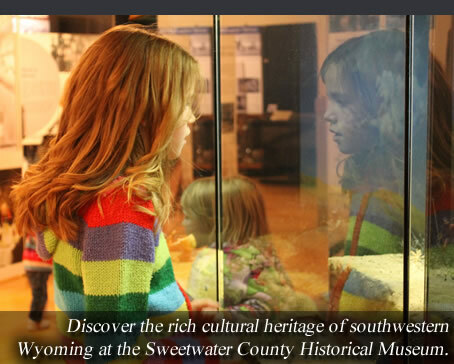 The Sweetwater County Historical Museum offers an array of fun and exciting events for history lovers of all ages. Check out our calendar of events to see what is currently happening and to get involved. 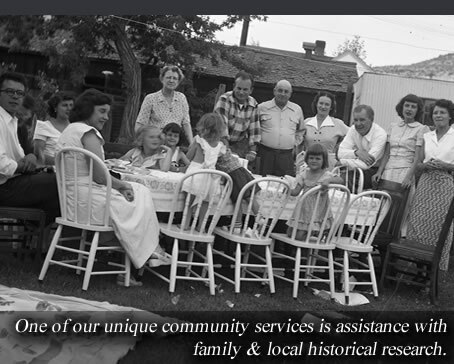 The museum houses extensive archives of historic photographs, records, documents, and publications. 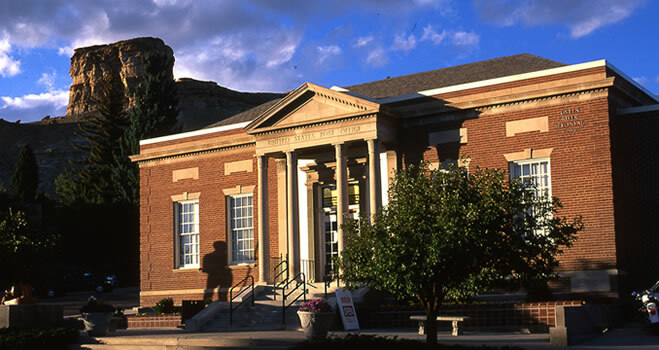 As the primary repository for materials recounting the past of Sweetwater County, the museum serves as a valuable resource for authors, researchers, and other scholars of history. Our exhibits explore Sweetwater County's story; spanning millions of years, beginning with an ancient lake with prehistoric life forms that later fueled the county's major industries such as coal & trona mining. The history is diverse and chronicles a long pattern of human occupation, beginning with the Shoshone & Ute tribes. 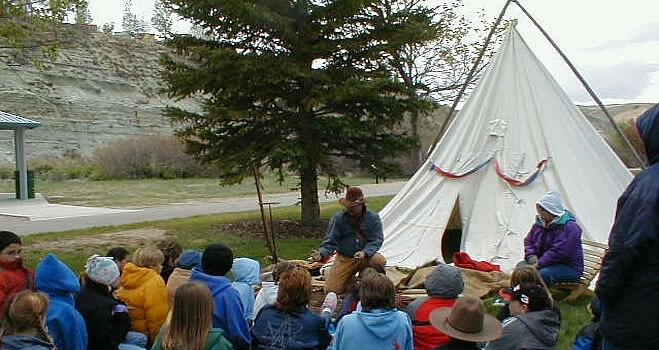 Sweetwater County Historical Museum participates in several types of community outreach programs including special programs for elementary school classes that complement the curriculum of local and regional history, off-site exhibits and programs on a variety of subjects for adult groups. 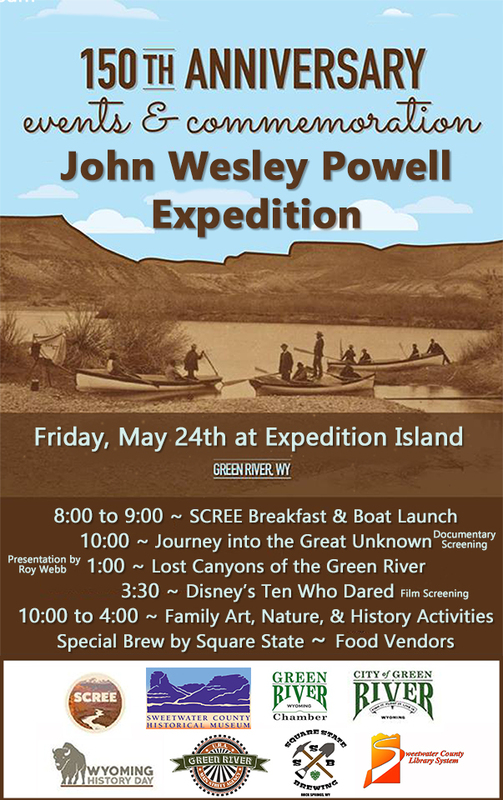 Celebratet the 150th anniversary of John Wesley Powell's launch from Green River, Wyoming to begin his famous 1869 expedition down the Green and Colorado Rivers. On May 22-34, the University of Wyoming and SCREE will also host a Saturday University with several intersting speakers about Powell and his impact. See Powell150.org for more info or our Facebook and Instagram pages. The museum will also have a very special Powell exhibit up soon, also featuring artwork from UW! Watch our social media pages for more info.